Vilmundar- og Auðnusonurinn Abraham kom fram á Vesturlandssýningu í mars. Hér er smá videobrot. Abraham, son of Vilmundur and Audna was at the West Iceland show in March. Here is a short clip. 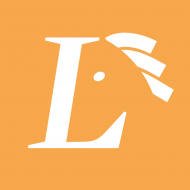 Lundar, Proudly powered by WordPress.